Aaron Baker, former professional motocross athlete, sustained a spinal cord injury in 1999 rending him a complete quadriplegic (C-4,5,6). From the onset of his injury, his focus was on maximizing the quality of life through consistent long-term restorative exercise.Throughout his process of recovery, Aaron has accredited to his name: cycling marathons, two cross-country cycling tours, and winning the 2011 Paracycling National Championship title. Most recently, Aaron documented his solo 20 mile walk across Death Valley in California for a film, “Coming to my Senses”. Aaron is an adventure athlete, author, entrepreneur and ambassador for spinal cord injury. He is a proud Wings for Life Foundation ambassador, member of the Board of Directors and Co-Chairman of the USA Ambassador Council. 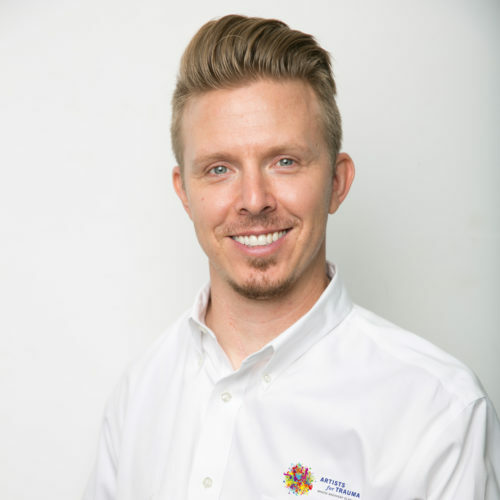 Aaron is the Spinal Cord Injury Lifestyle Specialist for Shield Healthcare, member of the Board of Directors for Artists For Trauma and Co-Founder and Owner of C.O.R.E. Centers LLC.